The City recognises community gardening as a sustainable living practice and a valuable recreational activity that builds strong community relationships and provides a wide range of benefits. Community members can be involved in community gardening by joining an existing community garden or by starting their own. Community gardens can be in a range of locations, e.g. private land, leased land and City-held land. City-held land can be used for a community garden by issue of a licence, if a successful application is made for a community garden licence under the City’s Community gardens policy. Community garden groups must apply for a licence using the application form. Successful community gardens are usually those that are well planned, well designed, have agreed operating guidelines and are self-sustaining. The City has prepared a community gardens booklet to assist community garden groups to effectively plan and manage their community garden. Community garden grants are made available through the Department of Local Government. Want to join an existing community garden or looking for new community garden members? 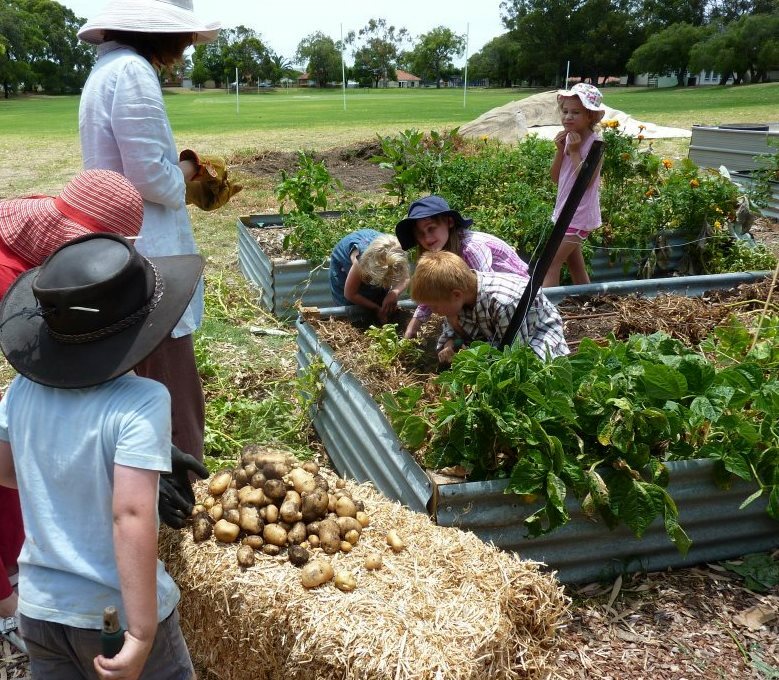 Both Community Gardens WA and Australian City Farms & Community Gardens Network websites maintain a register of community gardens for community members to promote their community garden or join an existing one. Community garden groups are encouraged to register their community garden on these sites and maintain their contact details. Community Gardens WA is a website for Western Australian community gardeners developed by the WA Community Garden Network. The website has many useful resources for new and established community gardens. Similarly, Australian City Farms & Community Gardens Network is an Australia-wide network supporting community gardens and gardeners.